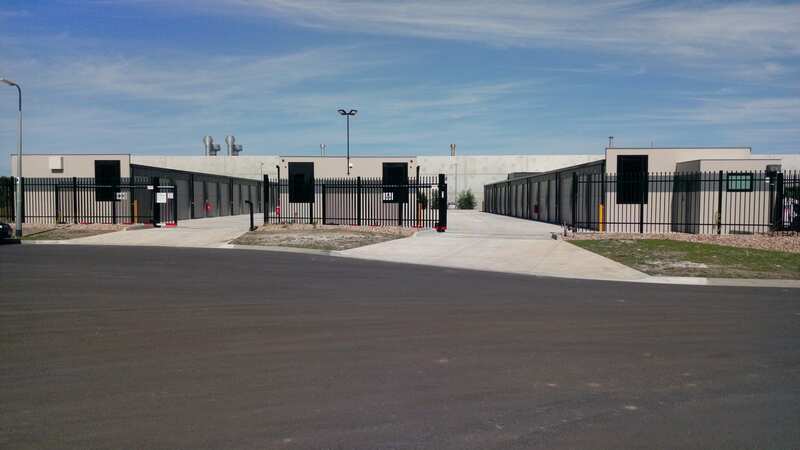 Storage Quest is brand new, purpose-built Self Storage facility providing secure personal, business and vehicle storage solutions. 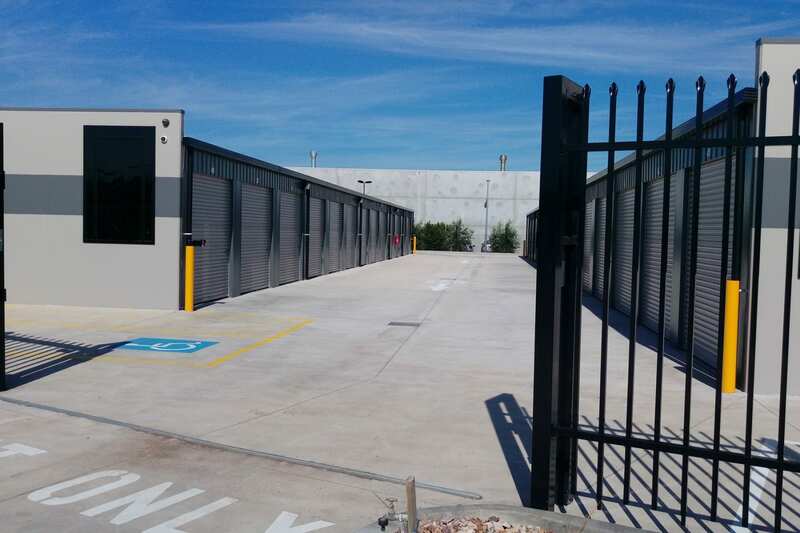 We service Caroline Springs, Deer Park, Cairnlea, Burnside, Ardeer and the surrounding areas. 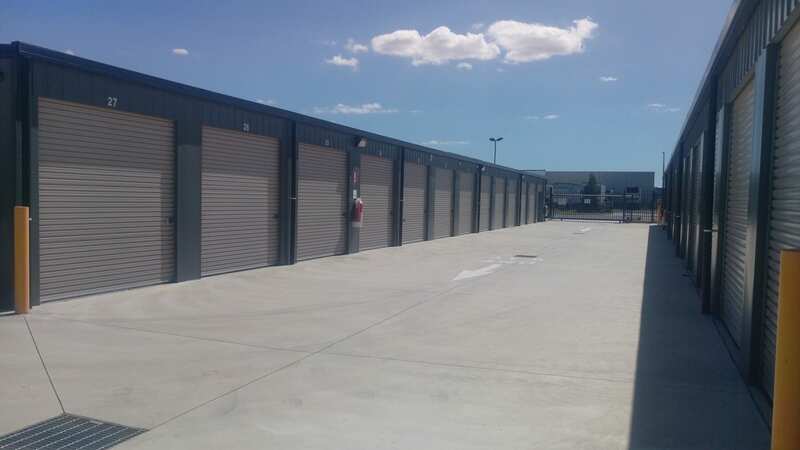 With convenient drive-up access, and wide 8m driveways it’s easy to navigate around our Deer Park Self Storage facility to park your caravan, boat or trailer or load your storage unit with with ease. 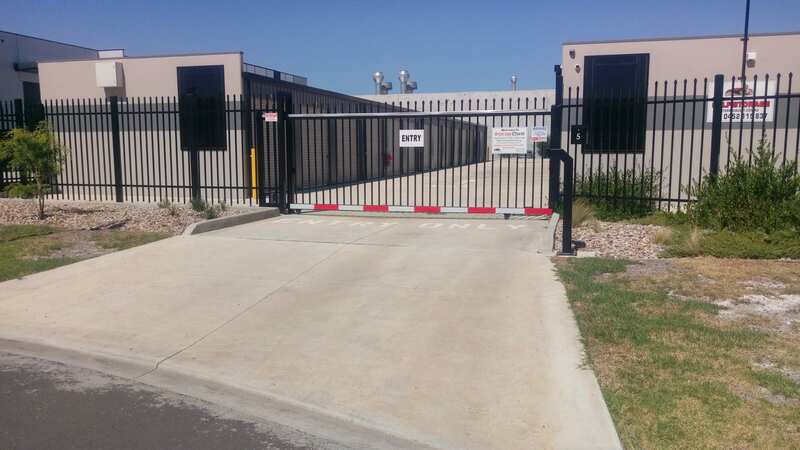 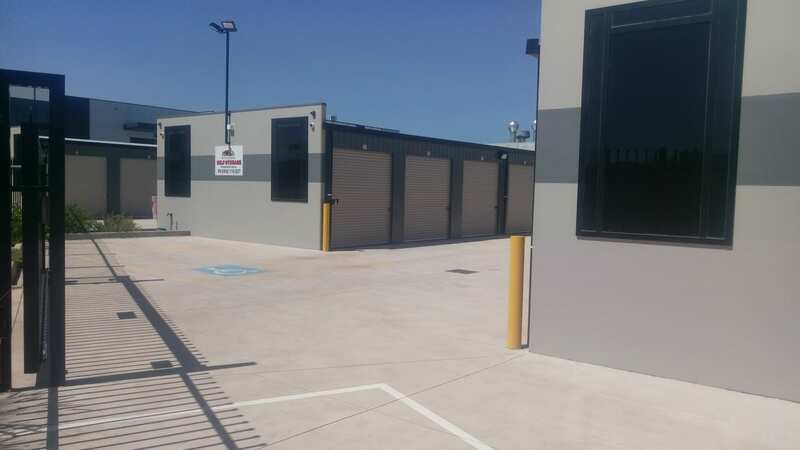 Our Deer Park and Caroline Springs Self Storage facility is highly secure, boasting unique pin code gate access, individually alarmed units and internal unit lights.